Hey there , I'm a long time Zep fan (30 years) and I've always wondered what Bron yr aur means. Any guesses? It's Welsh for Golden Breast. It is also the name of the small cottage situated atop the artist's valley where many of the songs for Led Zeppelin III were written. one of my favourite zep tunes. 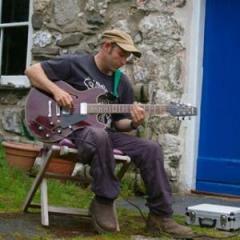 Hey all, I'm Scott and I live at Bron Yr Aur, I feel very lucky, it is so inspiring. 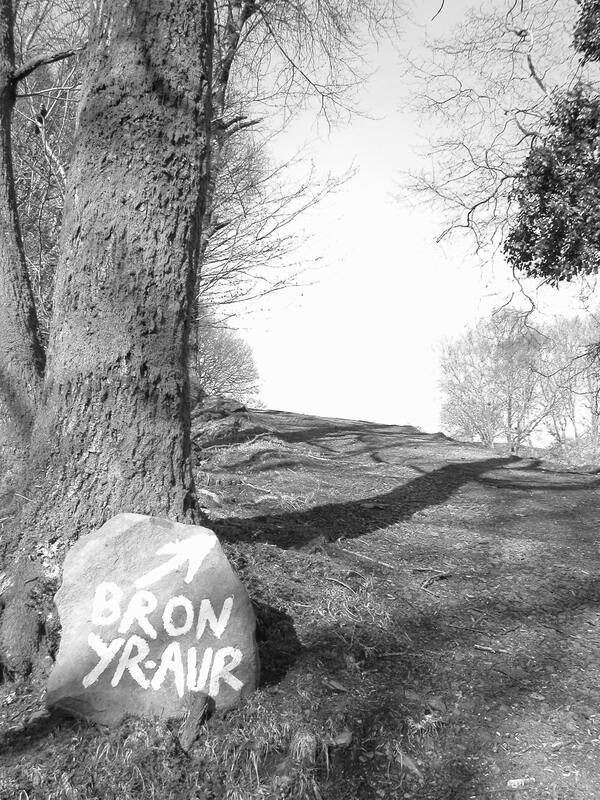 Check out our webpage if your interested in seeing what we have been up to for our 'Bron Yr Aur Project' . www.bronyraur.com. Thanks all. Scott @ Bron Yr Aur. Not a Welsh speaker, but I live on the border and have a few Welsh speaking friends.. Apparently 'Bron' can mean 'breast' or 'heart' as a noun, but it can also mean the 'breast of a hill', which could make more sense, considering the location of the cottage. However 'bron' can also be an adverb meaning 'almost' or 'nearly', so Bron yr Aur could mean 'nearly the gold', or more likely 'almost gold', which is quite a nice sentiment. Which also makes me think it might be a clever play on the word 'bron' and actually mean both things simultaneously. The usually given translation 'the golden breast' is actually 'y fron aur' in Welsh, which is close...... but no cigar. Interesting! Thanks. Still probably falls far short of the experience of the place, but the layered meaning is lovely. Translation is an art. I marvel at people who can convey the essence of a thing, particularly when it's from disparate cultures and times, and when there is no exact word for it in the receiving language. 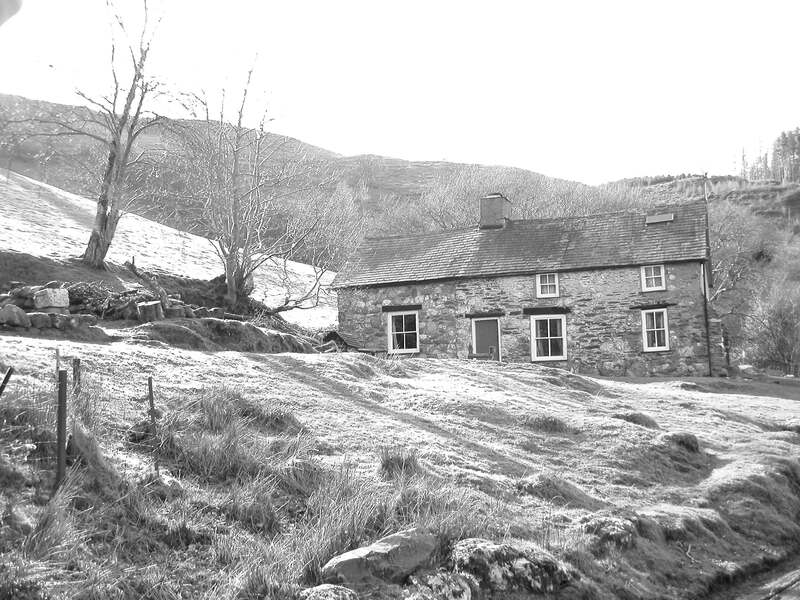 Hey all, I can confirm that Scott does really live at Bron-Yr-Aur cottage! He is putting on a lovely exhibition next month, fans can come along, it's down in the town of Machynlleth.